Some venues such as urban downtown areas, amphitheaters, sports stadiums, etc. do not allow for a lot of room for aerial fireworks or multi-shot devices. There is a great solution to this problem however! Close proximity pyrotechnics allows for both special effects and full displays to be created in these “tight” locations. 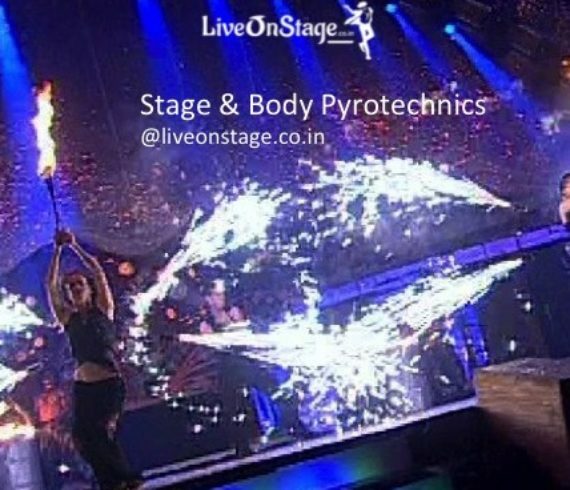 Pyrotechnic devices such as fountains, mines, comets can be very safely utilised at much closer distances. The limited amount of explosive power and extremely high standards of manufacturing result in devices that are safe in these confined spaces and meet very strict safety regulations. They are usually low smoke with virtually no “fallout” (paper or other debris) once discharged. Close proximity pyrotechnics are being safely used in dozens of sports venues from rooftops and scoreboards, from rooftops of buildings and parking garages, at hotels in tight downtown areas, etc.